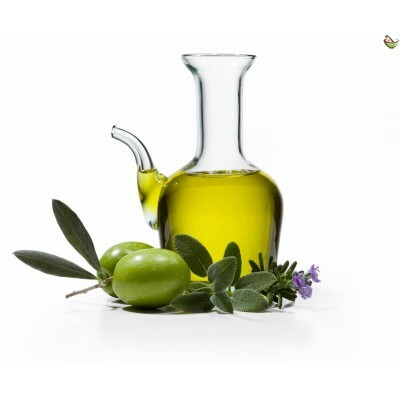 Hair oil is one of the most widely traded products by women. Hair oil is used to strengthen the hair and prevent hair loss, and for hair extension and full hair care. Lemon Medical reaches all hair oil products to home at competitive prices.